Historically, jobs and activities are divided gender base in Afghanistan. People believe there are certain activities that are only men’s jobs in which women should not step in. However, there is only one job dedicated to women which men has nothing to do with: that is dealing with home chores and taking care of the kids. Nonetheless, this trend is outdated. Nowadays things are changing and Afghan women are taking over all the jobs. They are abolishing gender biases in the market starting with Zardozi’s bright client, Zari. Zari is living in Tukhta village of Mazar-e-Sharif. She has a big family of 9 children, 5 daughters and 4 sons. Her husband is a worker who was the only bread winner before he and his wife had known Zardozi. Zari had joined Zardozi and Nisfe Jahan four years ago. As a starter she began her business by tailoring and machine embroidery. As soon as she saw success in her business, Zari decided to search for other ways of self-sustainability and standing shoulder to shoulder with her husband. Zari was inspired by other clients of Zardozi who had expanded their businesses and were having hundreds of employees under their control and management. She could see the competence to take her business to upper levels. Therefore, she asked Zardozi for another loan to start a poultry business. The loan benefited her a lot as she also sold her poultries with which she purchased 600 more chicken. By making a farm, her business ran well and her income increased time by time. Zari bought a car with her profits to put her son into work as well. Zari efforts and business mind did not stop there. After sharing her ideas with Zardozi she opened a bakery in her village for which she asked for new loan of about 35,000 AFS to purchase bakery materials from whole sales markets. She earned 40,000 AFS profit in two months. When it comes to business, Zari is a capable and intelligent woman. She further expanded her work to buy a cow for selling its dairy in the bakery as well. New studies and research done by Christin Munsch, an associate professor of sociology at the University of Connecticut show that men as the sole breadwinner suffer from poor mental and physical health, therefore they prefer sharing the financial burden with their spouses which they believe brings long-term benefits of well-being and strong relationship. According to the studies, men have been given the belief that they are obliged, by custom or tradition, to maintain a breadwinning status which can be a crushing burden. Similarly as women are target of gender biases, men are also endangered with the gendered expectations. 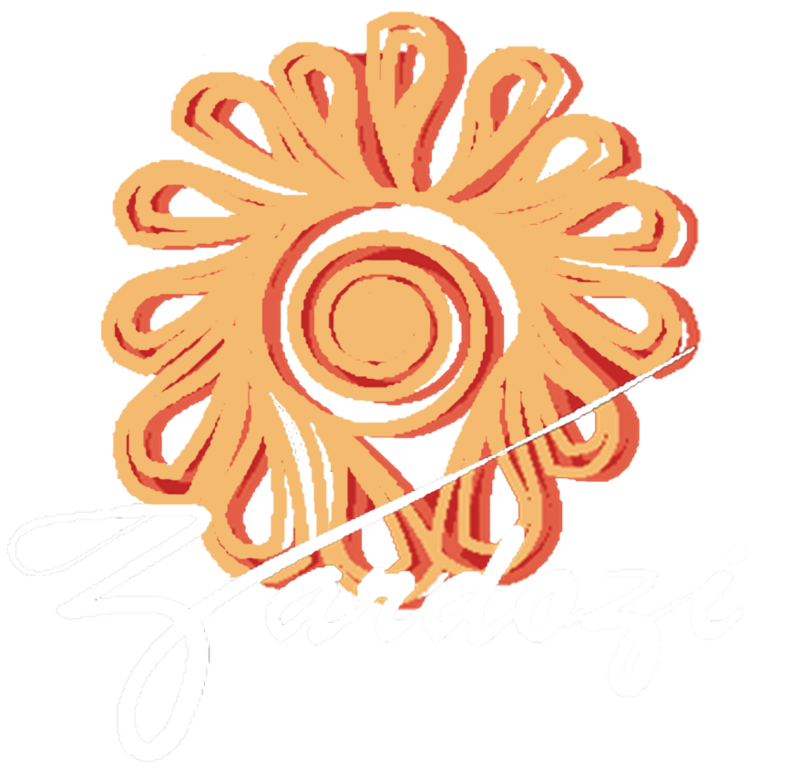 Therefore, we at Zardozi not only aim to increase women’s participation in Afghan economy but also educate and work closely with men to build an understanding of working together with women. In this case neither of them would have to suffer from the implied social responsibilities.